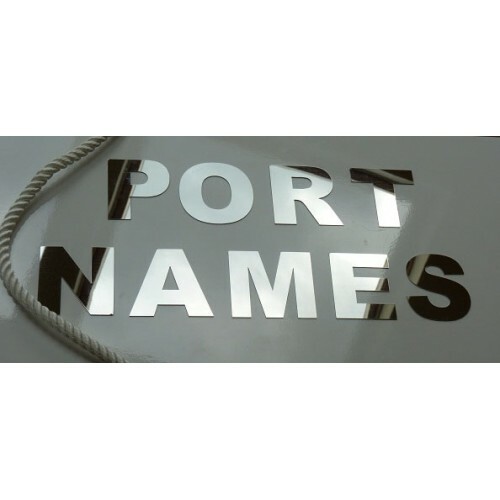 Our Stainless Steel letters are 316 Mirror Finish Marine Grade and are ideal for Boat Lettering, Commercial Signage etc, both indoor and outdoor. 'Self Stick' we will apply an adhesive backing for you. 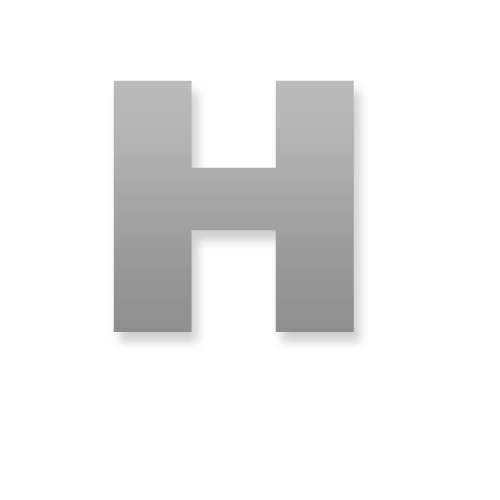 (VHB- Very High Bond) and will make your letters stand off by about a millimetre. 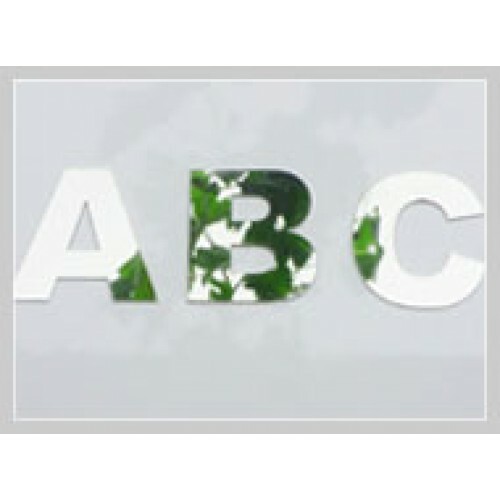 ‘Acrylic’ and we will add a layer of clear 3mm acrylic to your letter to give it a built up effect. 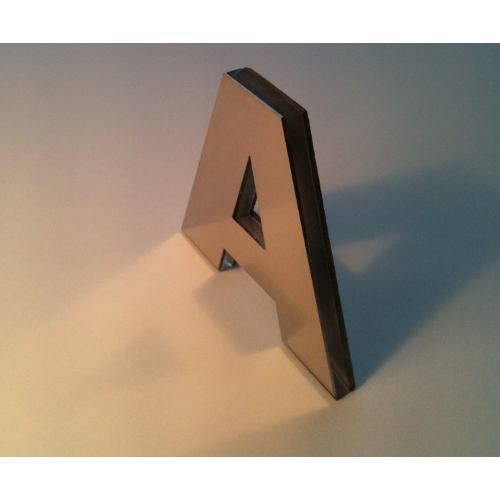 This option will make the letters rigid and is therefore unsuitable for curved surfaces. ‘Self Stick & Acrylic’ and we will add 3mm acrylic together with the self stick backing. ‘Acrylic Backing and Stand-off’ option will make your lettering stand away from the surface. The ‘snapfix' stand-offs allow the letters to be removed for maintenance etc. ‘LED /Fibre Optic Lighting’ will illuminate the letters! Please allow an extra 1-2 days delivery time if you select a non illuminated backing and 21 days for the LED/Fibre Optic option. 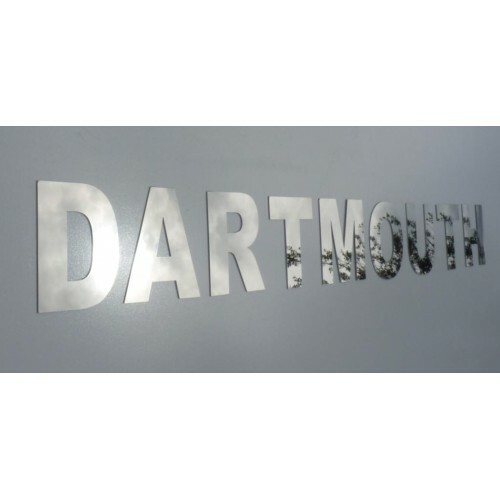 With the Acrylic or Illuminated backing options the letters will not form to a curved surface. 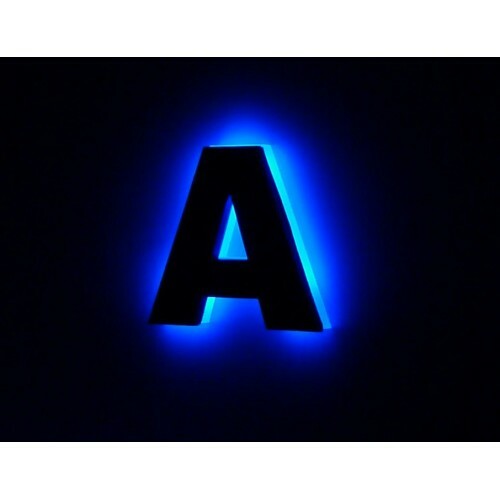 There are no external electrics within the LED/Fibre Optic letters; they are illuminated by their own long life low voltage high intensity LED light emitter safely tucked away from the elements. Using highly energy efficient LED technology the power consumption is incredibly low. The self stick option gives an edge lit glow while the stand-off version also illuminates to the rear. For ease of installation each letter requires just one small hole for the fibre optics that is then screwed into its own LED light source. Light transmitting 5mm acrylic layer, gasket sealed and embedded with the fibre optics. 12v or 24v DC but can be mains powered by using a LED transformer (widely available). Each letter comes with its own light emitter and 1 mtr of cable. Also available is a fused multi connection box for ease of installation which can be found here.